How Far is Chhadva Galaxy? Miles apart in style,this splendid venture is almost similar when it comes to worth, Providing the same warmth, care and comfort with amenities that are common for all human beings. Sheer luxury of 2 & 3BHK Flats. The Most alluring part of the projects is the terrace which services an attractive scenic view from all slide. what's more, a smart and eye-catching location of kamothe offers you many more conveniences that will surprise you. And Leave you thoroughly impressed. 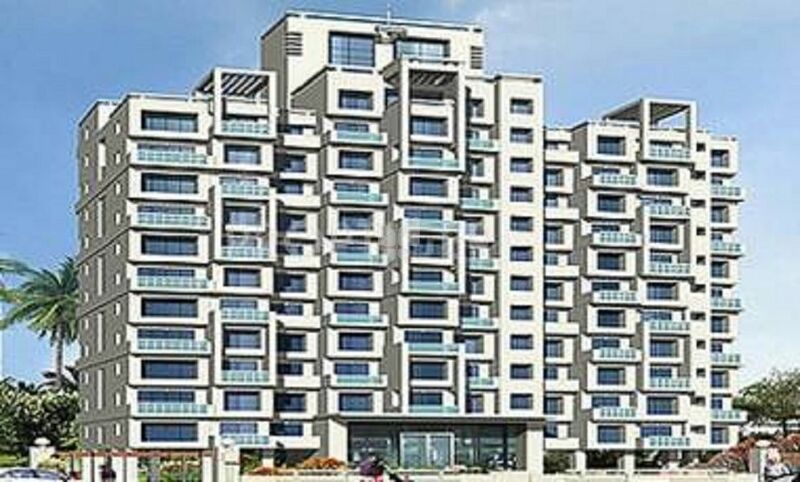 Your happiness does not depend on the amount of money you have,the car you drive,or how big your HOME is.Chhadva Galaxy is the perfect answer to it. Chhadva Galaxy is a place like no other,with the best of contemporary residential facilities set against an idyllic landscape,this cluster of dwelling promises a unique living experience for people from all walks of life.